Fifth Avenue Art Gallery is happy to announce our participation in Super Saturday, on August 29th, on Highland Avenue in Eau Gallie. Super Saturday will be a one day sidewalk sale on Highland Avenue with participation by several merchants. 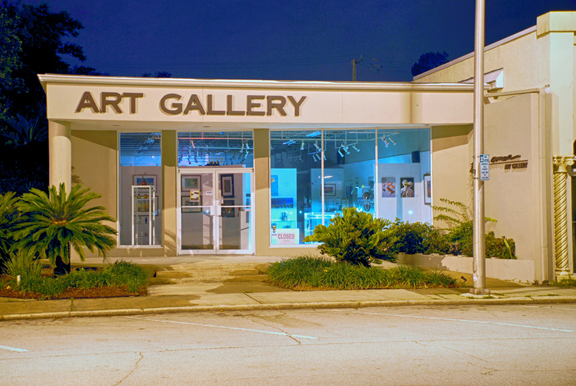 This will be Fifth Avenue Art Gallery's Annual Arts and Equipment Sale. There will be great savings on original paintings, prints, books and art magazines (used), frames, new and slightly used art supplies and jewelry. Stop by 1470 Highland Avenue and take advantage of this one day event by artists for artists. Other participating merchants include Ralph's Art Supply, Art and Antiques Studio, Art Abilities, Art Expressions and Custom Framing, Funks Antiquary, and Highland Artisan Company.